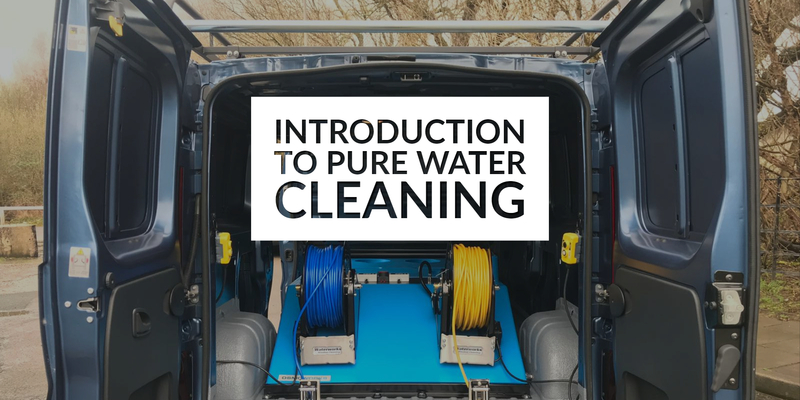 This Guide Helps Explain Pure Water Systems And Their Place In The Window Cleaning Industry. The term Pure Water in window cleaning describes ordinary tap water that has been filtered through a purification system, to remove all the natural minerals. 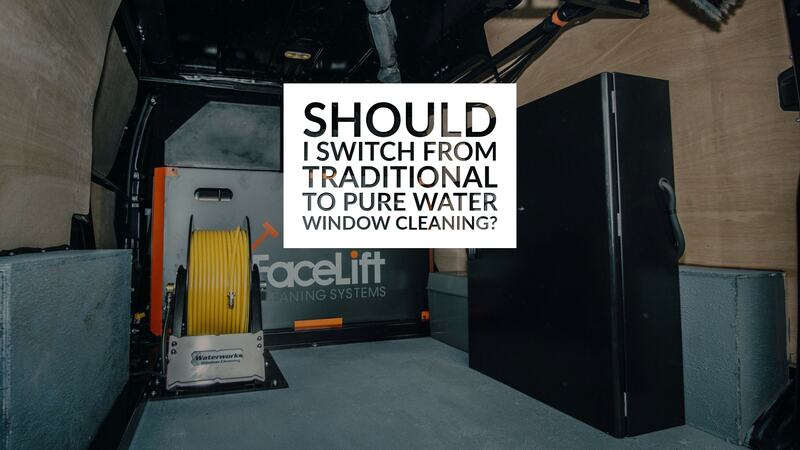 This water is often used for Window Cleaning, however understanding how it is purified & what equipment you may need can be a minefield - let us help! Pure Water Filtration Components - Explained! 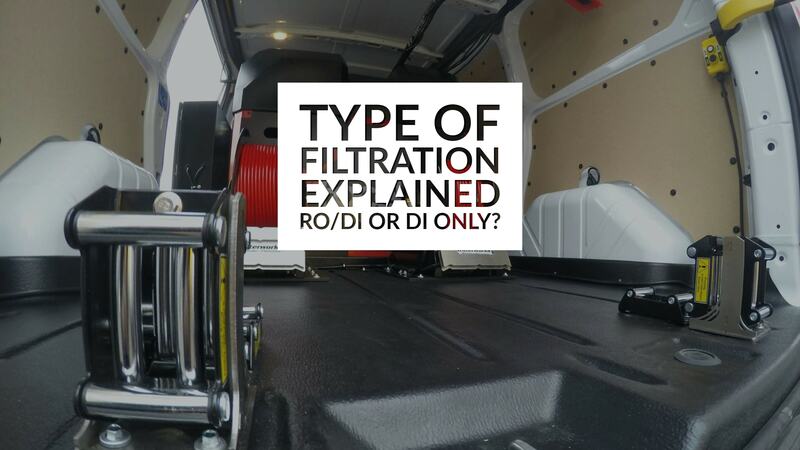 Type of Filtration Explained - RO/DI or DI Only? When looking for a pure water system, at some point most window cleaners will come across this question; What is the difference between an RO and a DI Only System, and which do I need? Here's an explanation of each, and which might best suit your business. Should I Switch From Traditional To Pure Water Cleaning? I’m sure this is a question you will have encountered before. The Pure Water vs. Traditional Window Cleaning choice is a tough one to make. Here's some advice on which to choose. 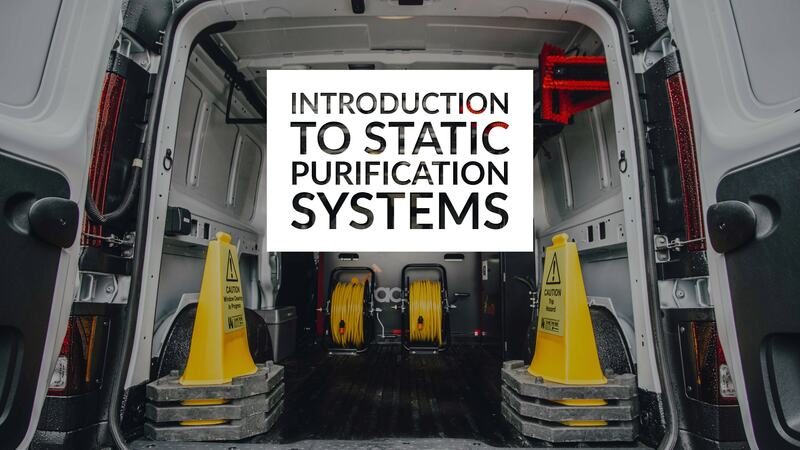 So, you’ve decided static style purification systems are what you should be looking for - Let us walk you through your options. 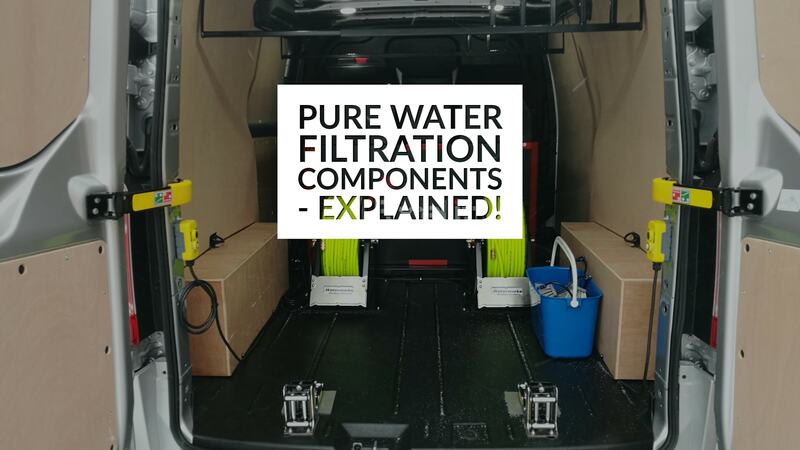 Static, Portable or Van Mounted Pure Water Systems? What equipment is going to facilitate the day to day running of your business? Generally, working as a pure water Window Cleaner means your equipment will fall into one of three categories. It’s important to know that there are DI Only & RO/DI versions of each. What exactly is a van mounted window cleaning system? 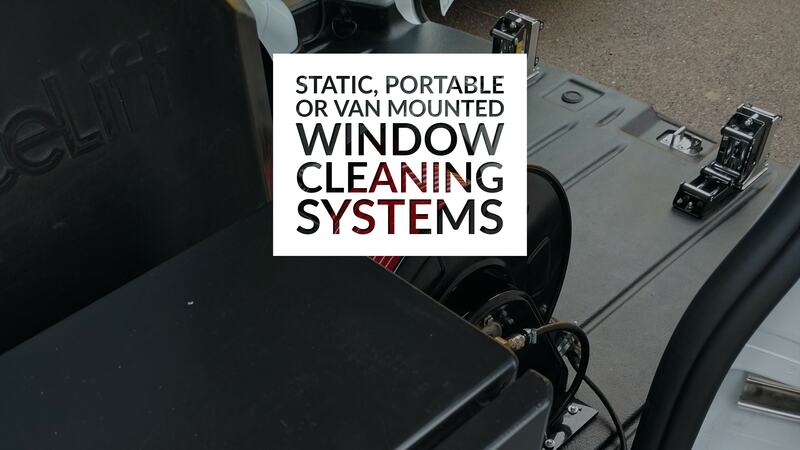 In the simplest terms, a van mounted window cleaning system is a purpose built system that facilitates your entire business functioning from the back of your vehicle. Take a look at the variations and which might suit your business. 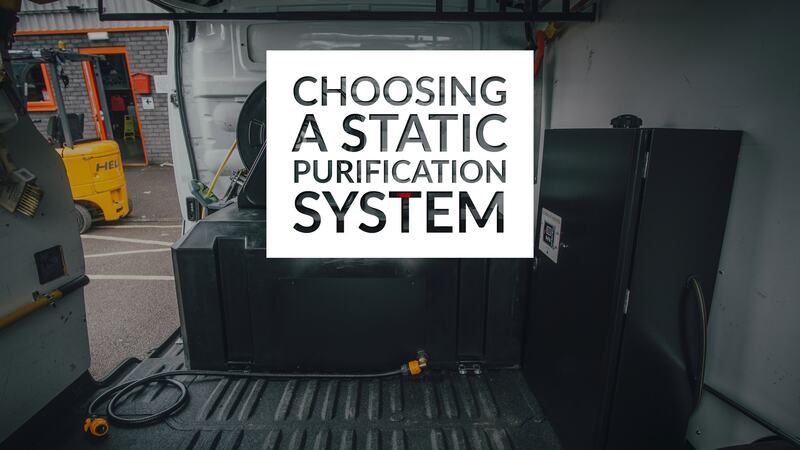 Choosing a Static RO/DI Filtration System? Are you needing a hand choosing an RO system? We get it, there are a few options - from the small domestic RO System, to the industrial size multi-operator units, there's a lot to consider. Here are the options, and some reasons why each may or may not suit your business. 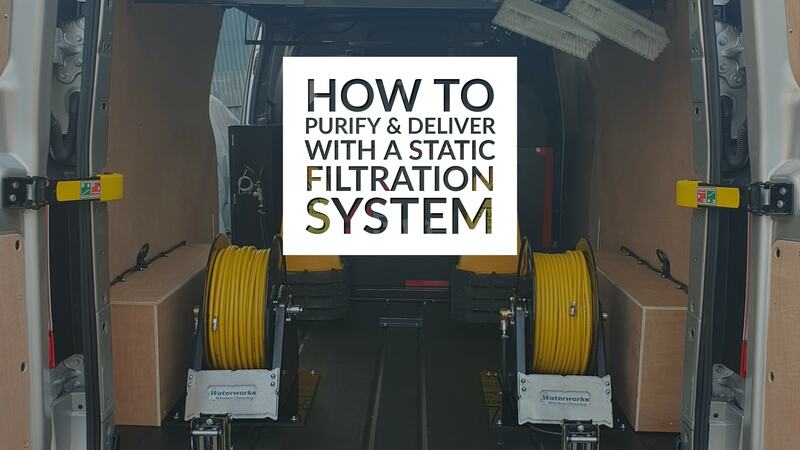 To work with a static purification system, there are a few components that are necessary to facilitate the delivery of this water into a workable Window Cleaning system. Use our guide and checklist to ensure you aren't missing anything when ordering new equipment! 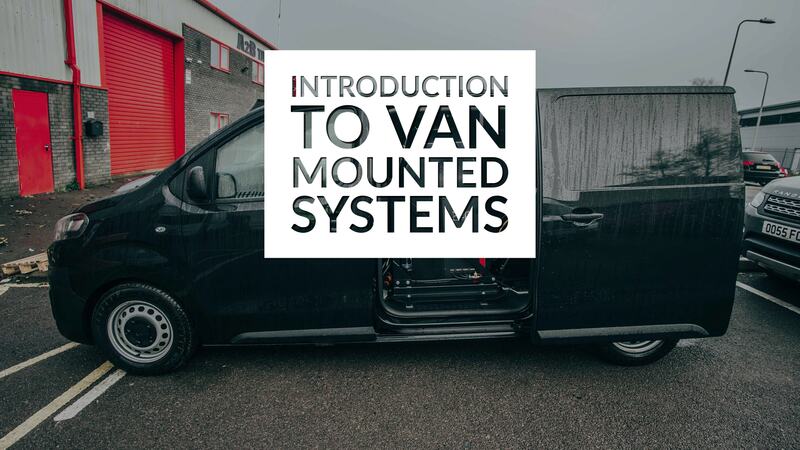 Take a look at our flagship Van Mounted Systems, and get an idea which might be a suitable fit for your business. 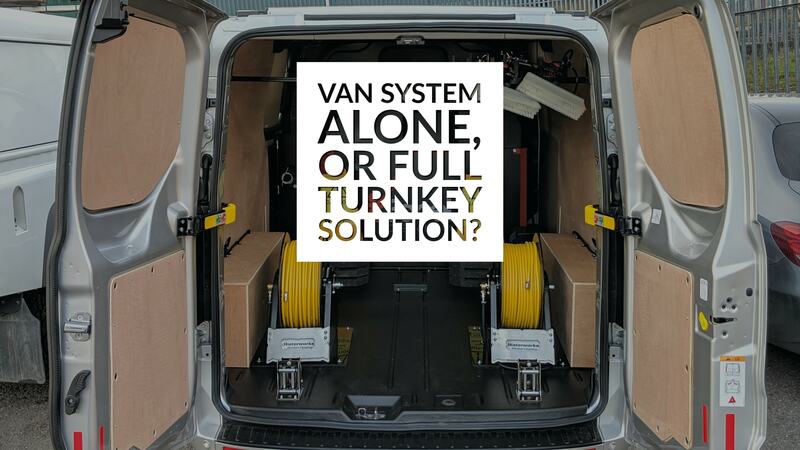 Purchasing Equipment - Van System Alone, or a Turnkey Solution? 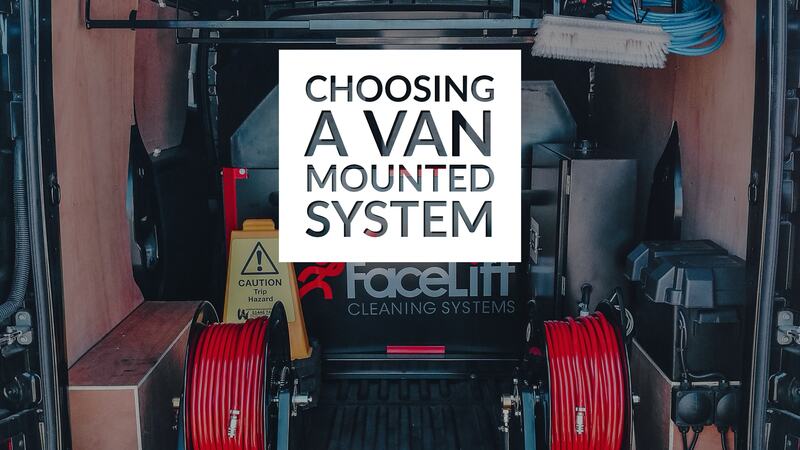 So you’ve done your due diligence and have decided that a van mounted Window Cleaning system is the right option for you, and you now know exactly what spec of system you need. The next question is, do you get the System alone or package the Vehicle & System Together?